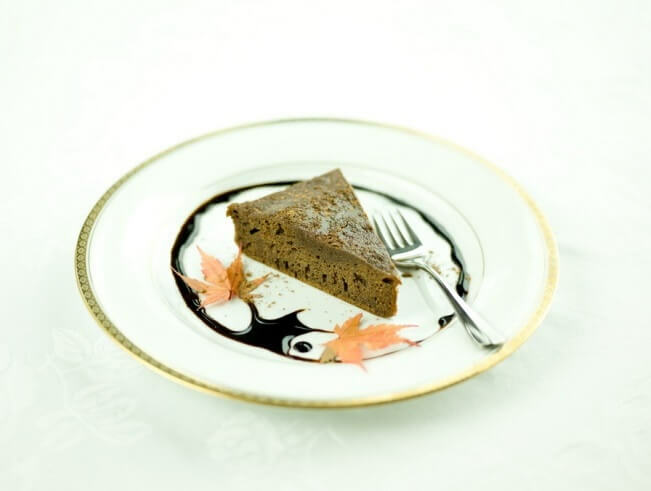 Try this fantastic recipe for a delicious and healthy chocolate cake. You will not be able to stop eating. 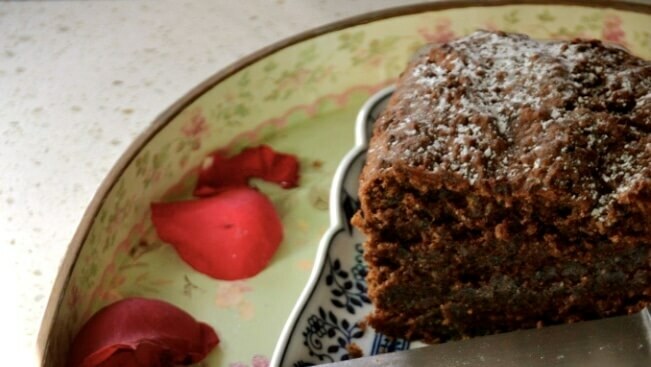 If you need a new baking inspiration, try this simple, but healthy recipe for a delicious hazelnut and cacao cake.